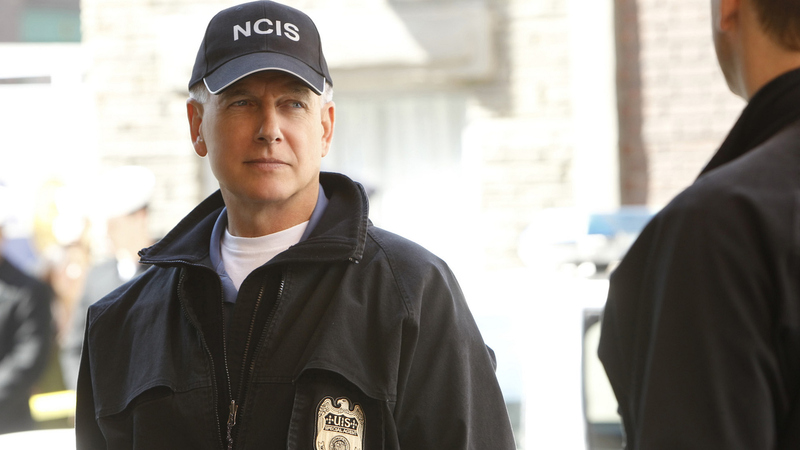 We all know Leroy Jethro Gibbs, but do we really know Leroy Jethro Gibbs? He's tight-lipped about his past, but we've managed to learn a thing or two about the man over his years on NCIS. We culled our records to create this dossier about Gibbs. He might not seem eager to let people into his world, but when we put it all together, it's clear why we've grown to love him so much.